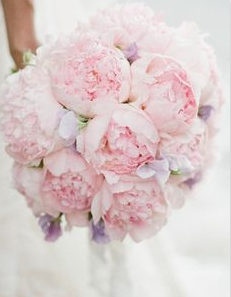 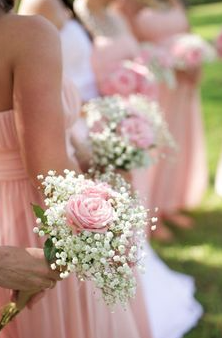 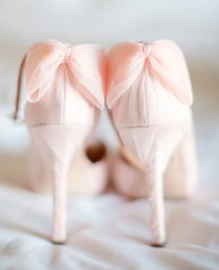 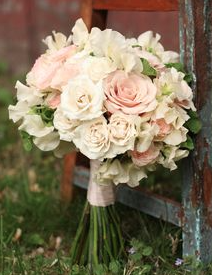 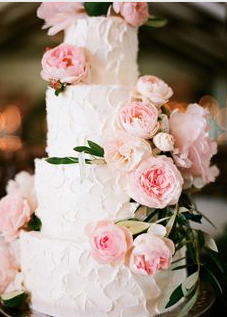 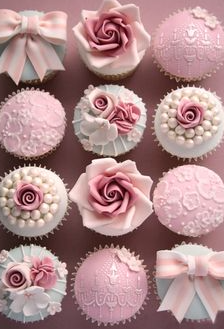 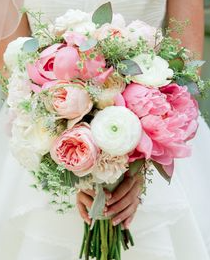 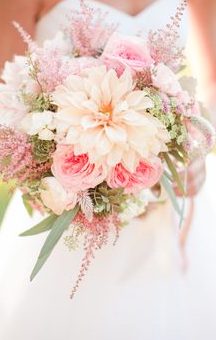 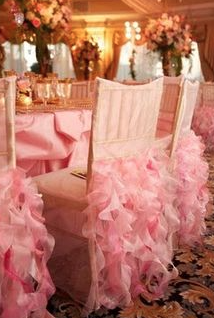 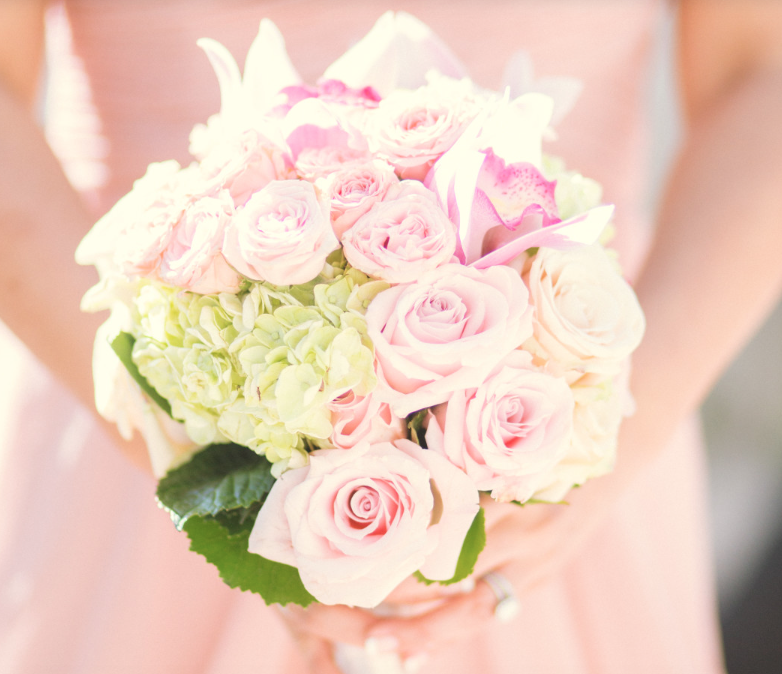 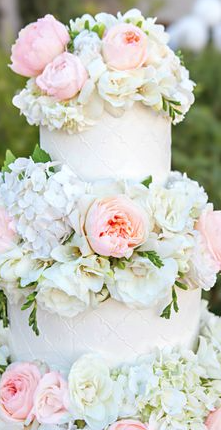 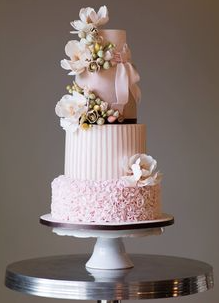 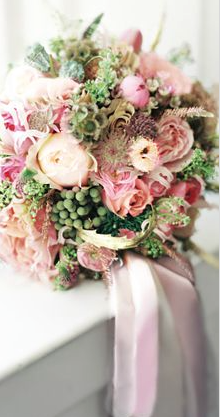 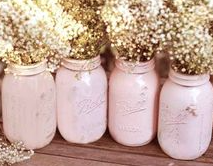 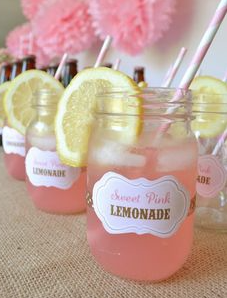 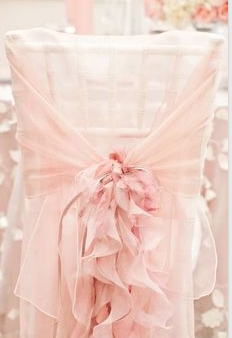 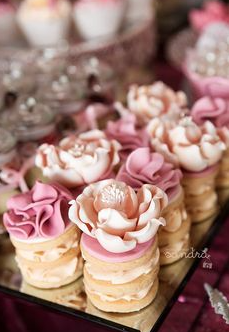 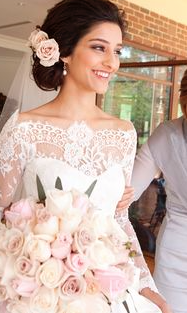 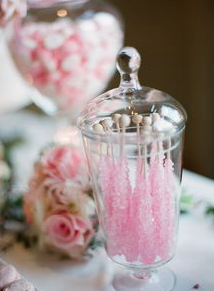 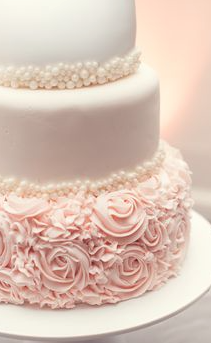 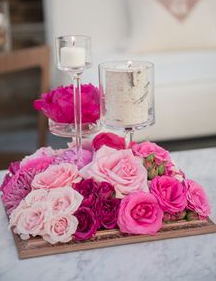 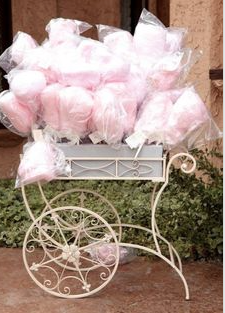 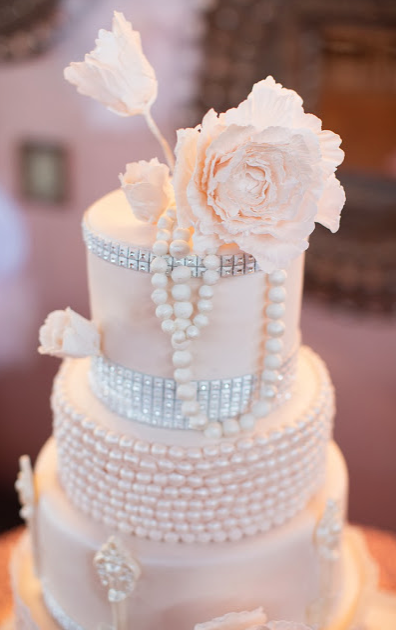 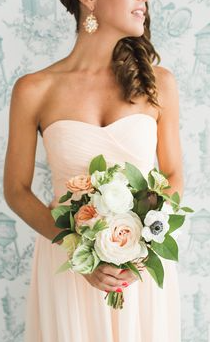 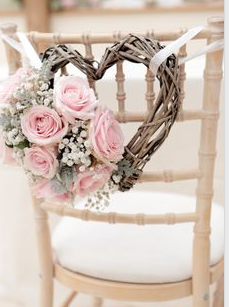 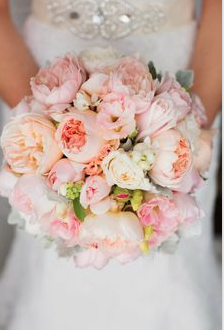 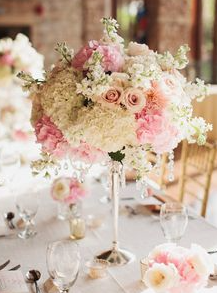 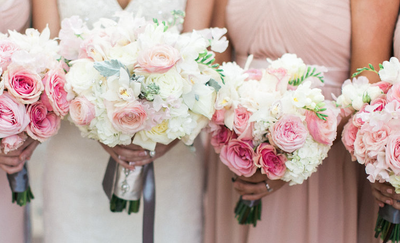 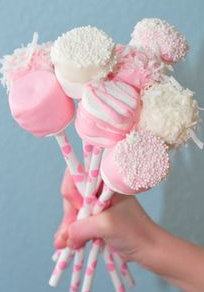 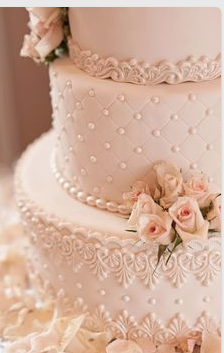 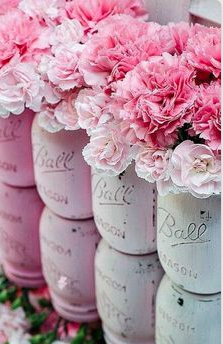 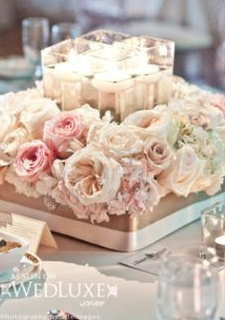 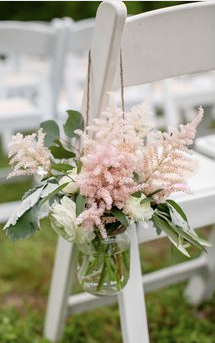 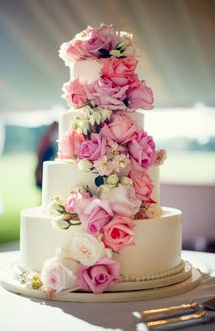 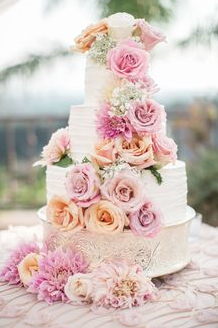 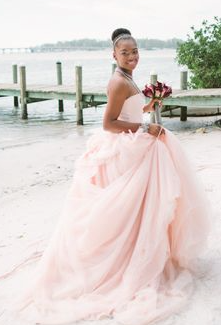 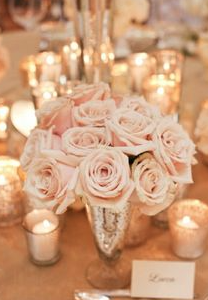 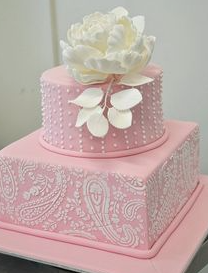 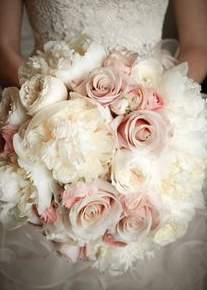 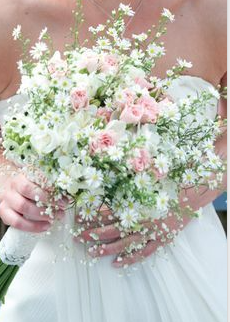 Pink is often a favorite color of women who wish to incorporate this dainty blush of a color into their wedding day. 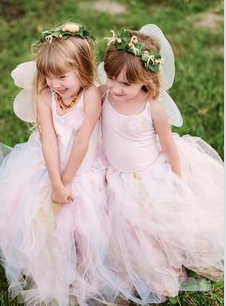 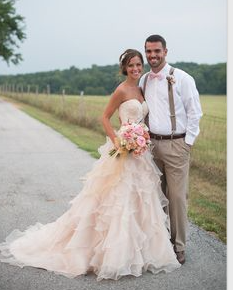 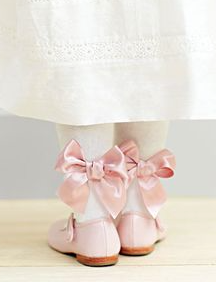 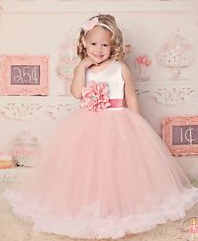 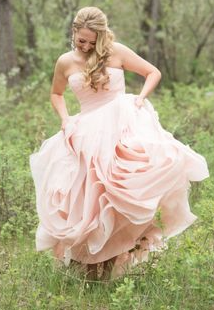 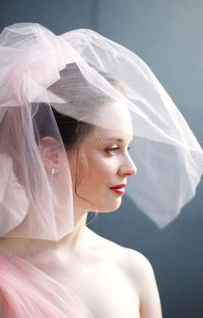 Many young girls grow up dreaming up being Pretty in Pink on their wedding day. 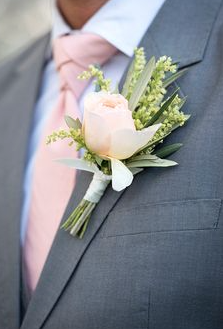 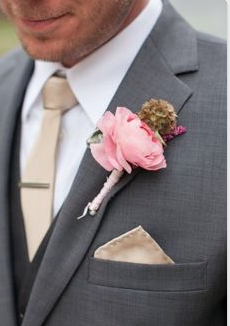 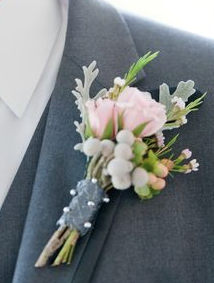 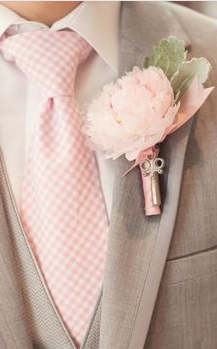 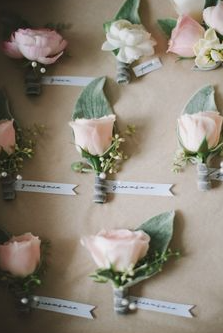 Sometimes the balance is utilizing a blush pink that may follow the dreams of a Pink Wedding while also incorporating the color in a tone that their grooms will also appreciate. 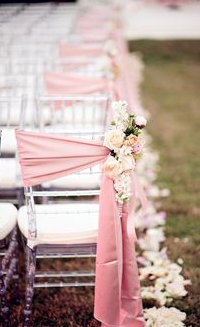 Here's some "pretty in pink" images to help you along that way.